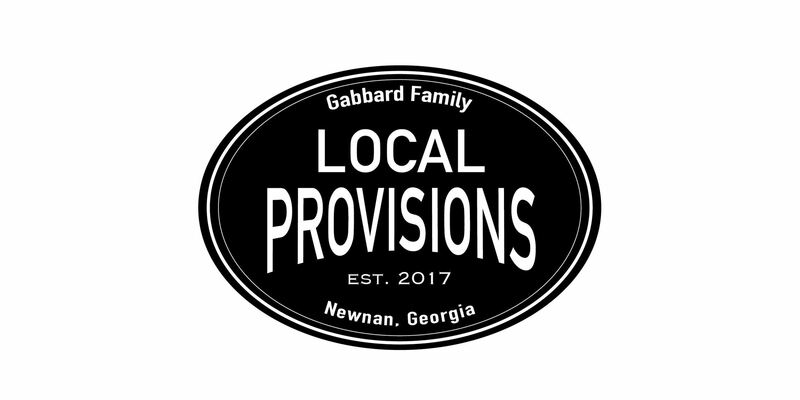 On Plaid Friday (the day after Thanksgiving), shop in Downtown Newnan and simplify your Day-After-Thanksgiving experience! The name “Plaid Friday” celebrates the idea of LOCAL!, The plaid pattern represents weaving the individual threads of small businesses together to create a strong fabric that celebrates the diversity and creativity of independent businesses. 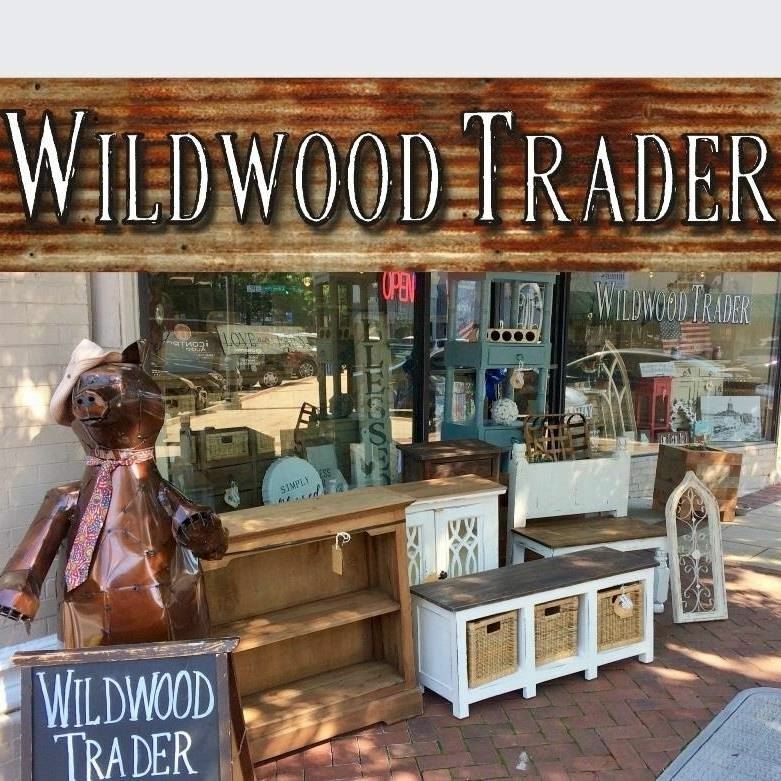 Plaid Friday is the relaxing and enjoyable alternative to the big box store “Black Friday,” and is designed to promote both local and independently owned businesses during the holidays. 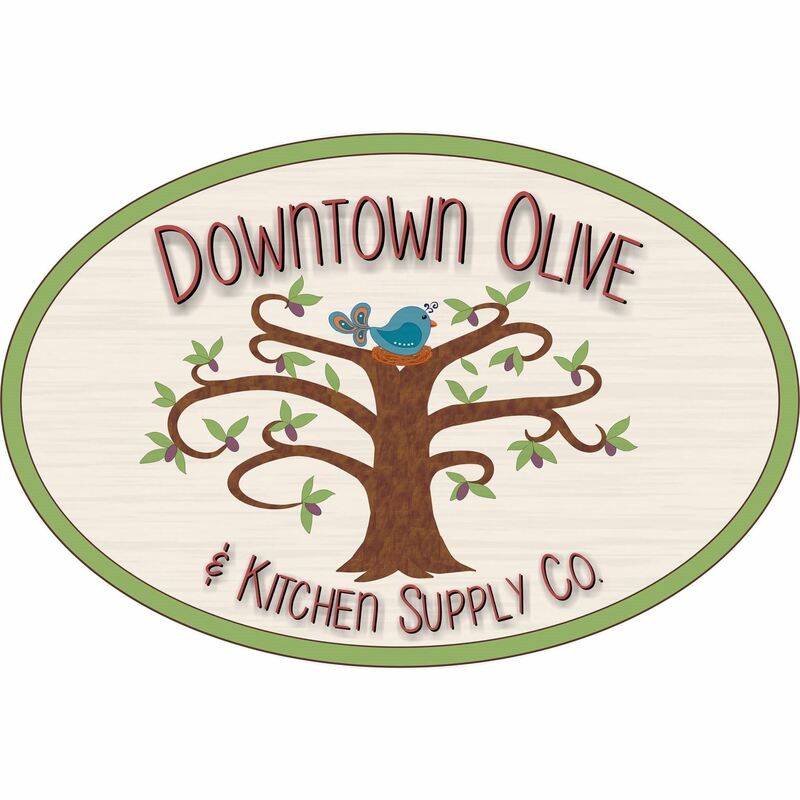 Wear Plaid attire during Plaid Friday and expect to SAVE, as numerous downtown businesses will offer a significant discount to any customer wearing Plaid clothing! 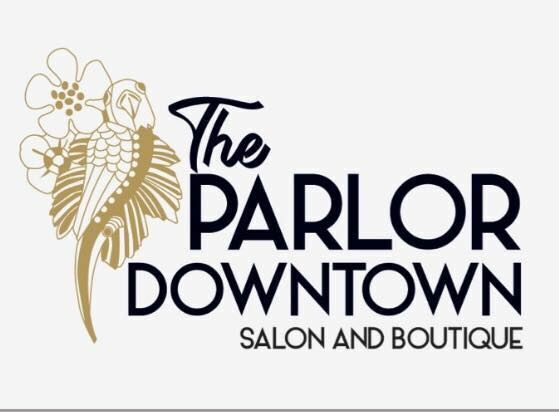 Free parking is available along downtown streets, and in the City of Newnan’s public parking lots, located at: 13 Lagrange Street, 25 Lagrange Street, 22 Spring Street, 6 First Avenue, 50 East Broad Street, 65 East Broad Street, 41 East Washington Street, and 22 East Broad Street. 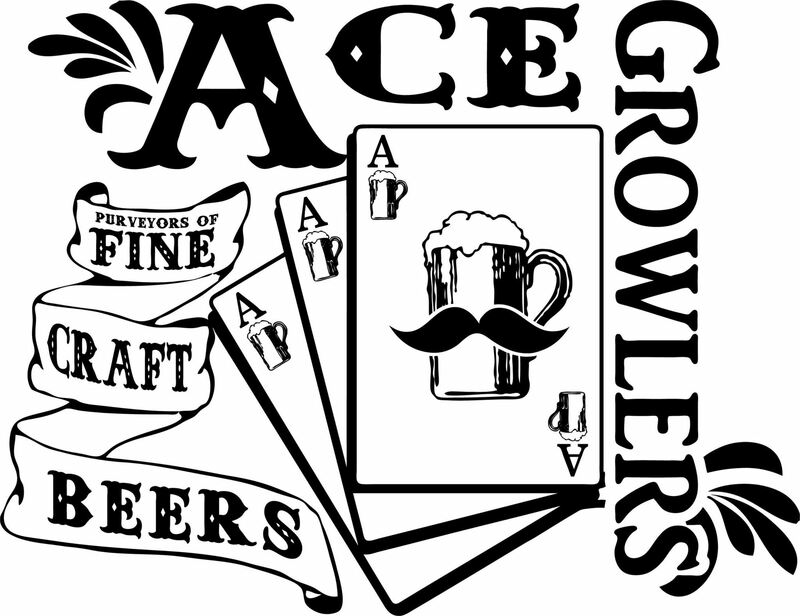 Ace Beer Growlers Friday: Traeger Grills and accessories on sale! 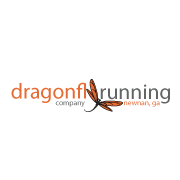 Atlanta Trek Black Friday sale from November 23 - November 26th. Every bike will be on sale. 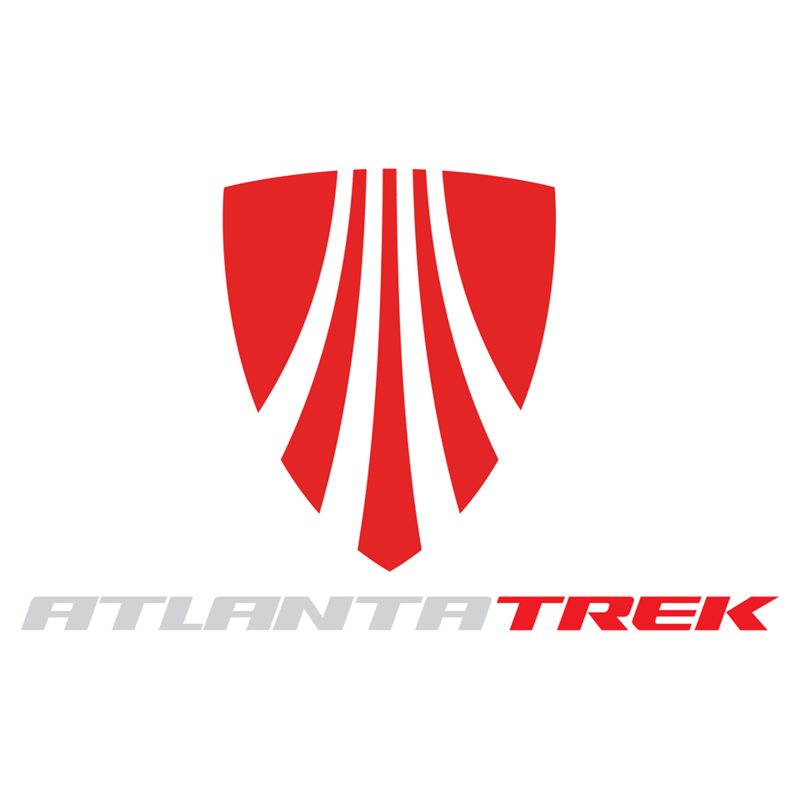 All Bontrager accessories (except wheels) will be 20% off. Summer clothing will be included in that as well. 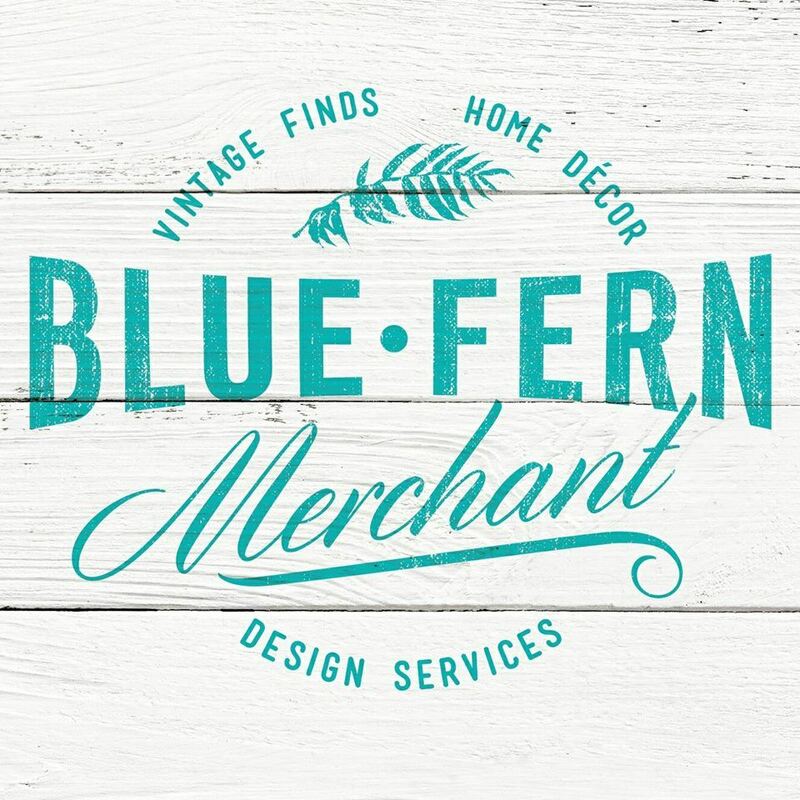 Blue Fern Merchant Friday: 20% off all items excluding custom pillows, and special order items. 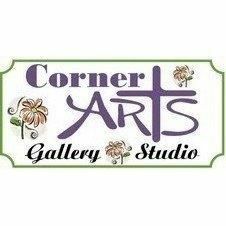 Saturday: Use your Amex card for Small Business Saturday and receive 20% off your purchase excluding custom orders and pillows! 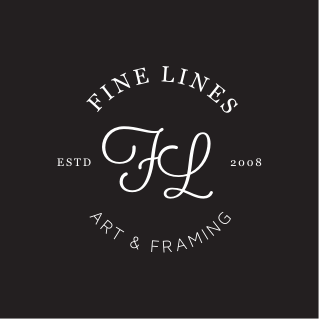 Fine Lines Art & Framing Friday & Saturday: 15% off all custom framing orders. 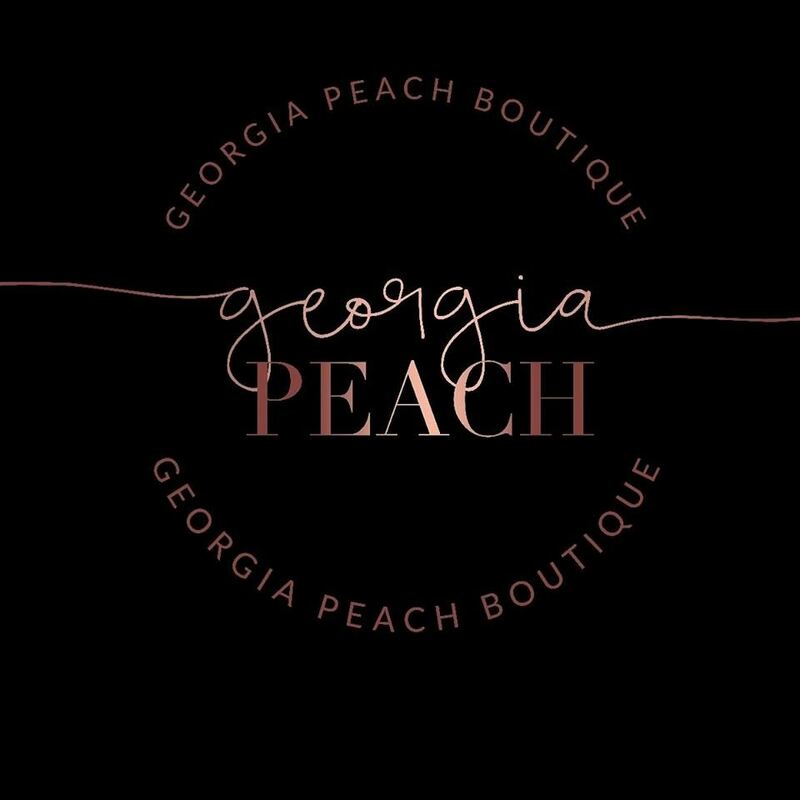 Georgia Peach Boutique Friday & Saturday: Open at 9am- First 25 people will receive a discount scratch-off. One lucky person will receive $50 gift card plus tons of doorbusters! 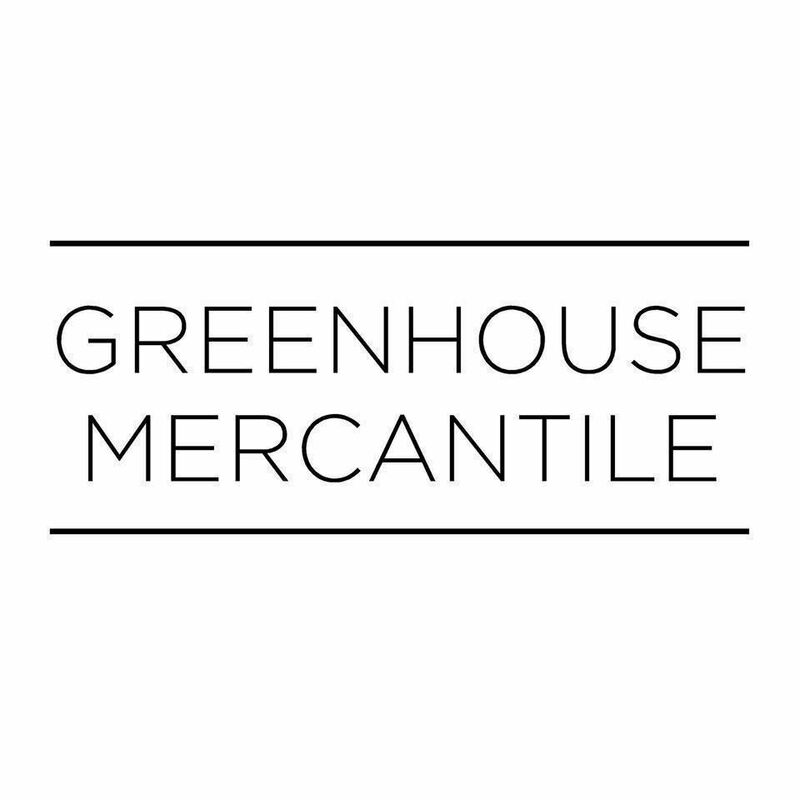 Greenhouse Mercantile Friday & Saturday: 10% Off Entire Store!!!! 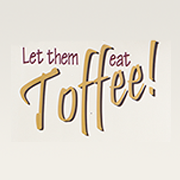 Let Them Eat Toffee Friday: Free cup of Haut chocolat with plaid apparel. 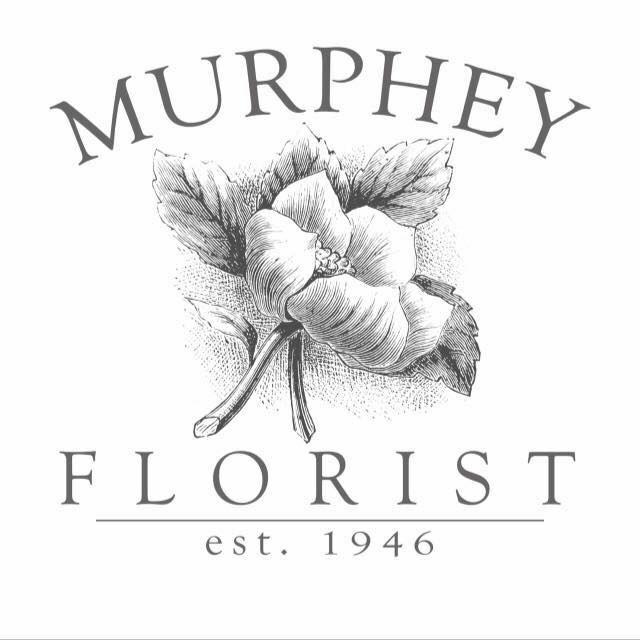 Saturday: Order a holiday gift box for an out of town relative or friend and receive 10% off shipping. 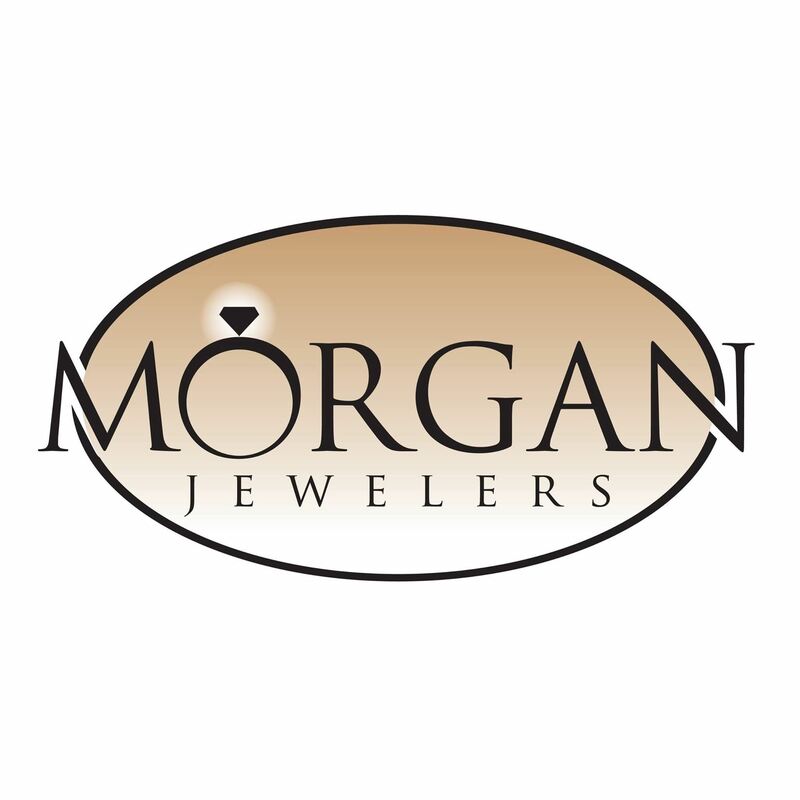 Morgan Jewelers Friday: Wear plaid and receive 10% off your purchase! First 25 customers will receive a Morgan's gift bag! Enter win a Ronaldo Designer Bracelet. Saturday: Register to win a Ronaldo Designer Bracelet! 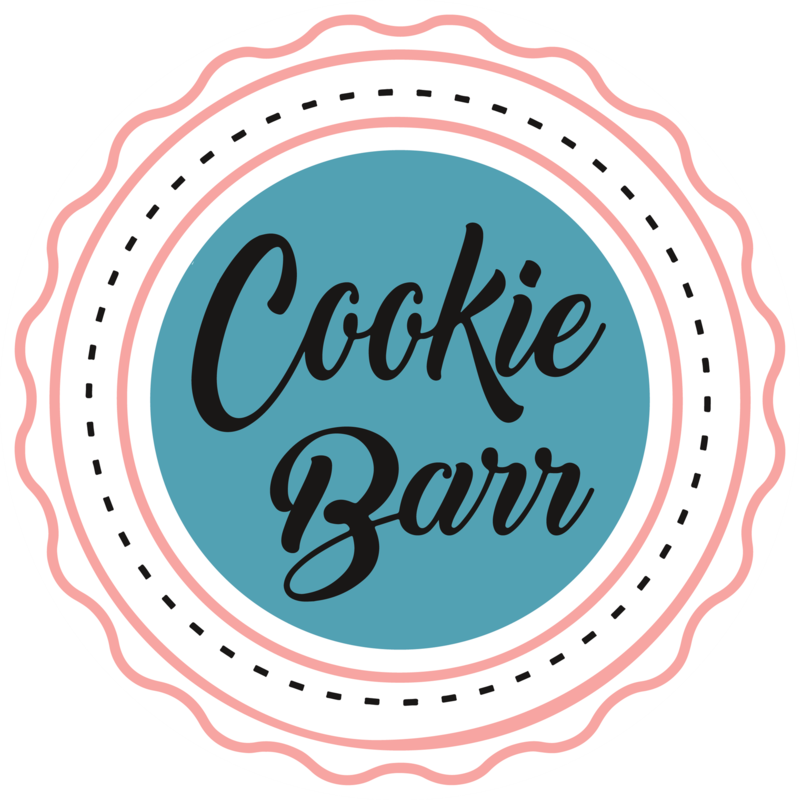 First 25 customers receive a free gift! 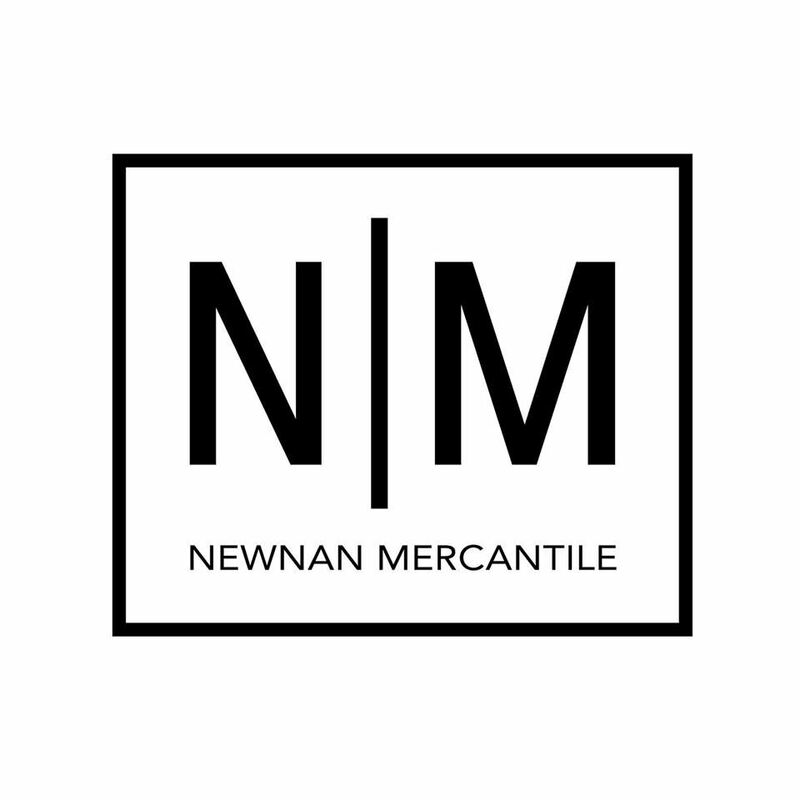 Newnan Mercantile Friday: Open at 6am! Doorbuster gift bag for first 10 customers. $10 windows while supplies last. $18 corbels. Free T-shirt for $100+ purchase. 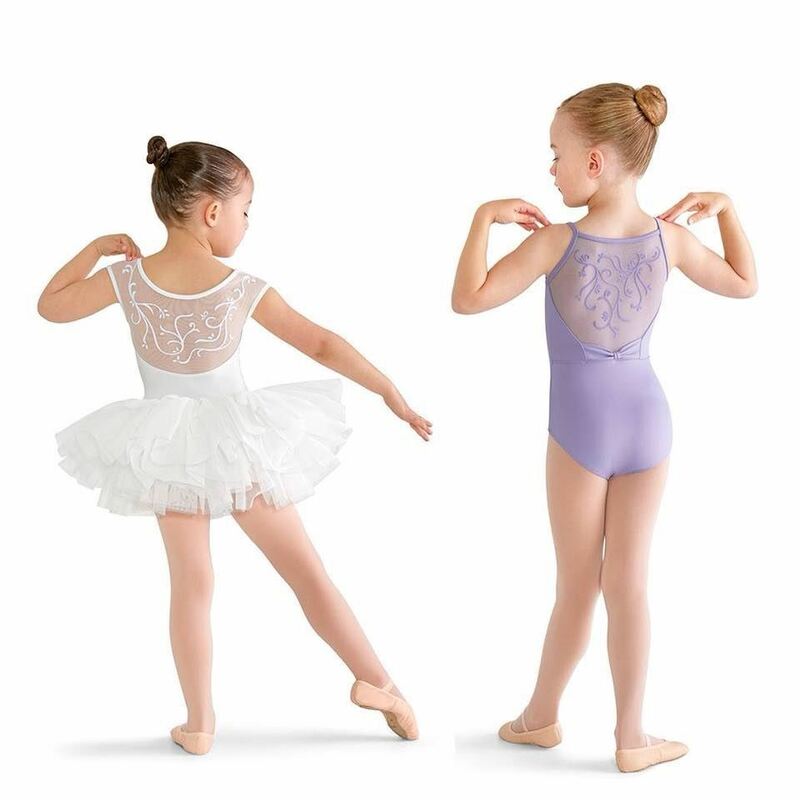 Select Ornaments 40% off! $5 cotton stems. 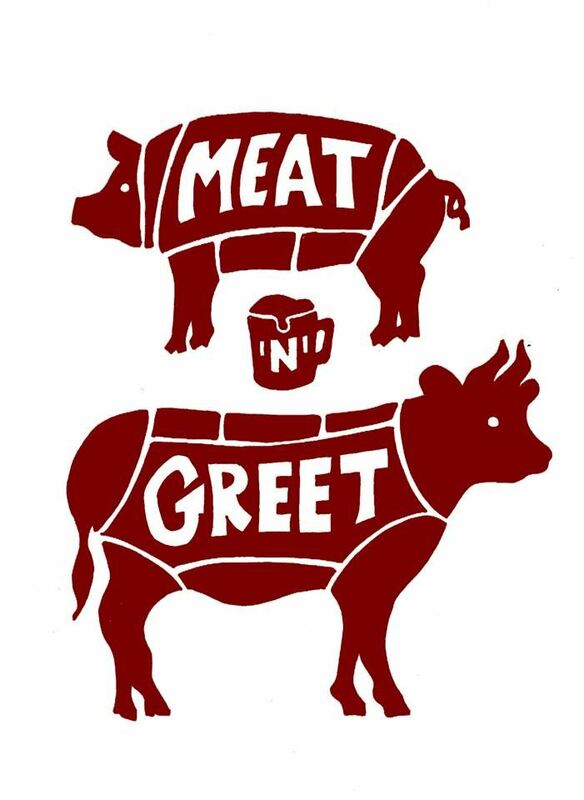 Saturday: Wear your NM tee for 15% off. Park Hill Candles $20. 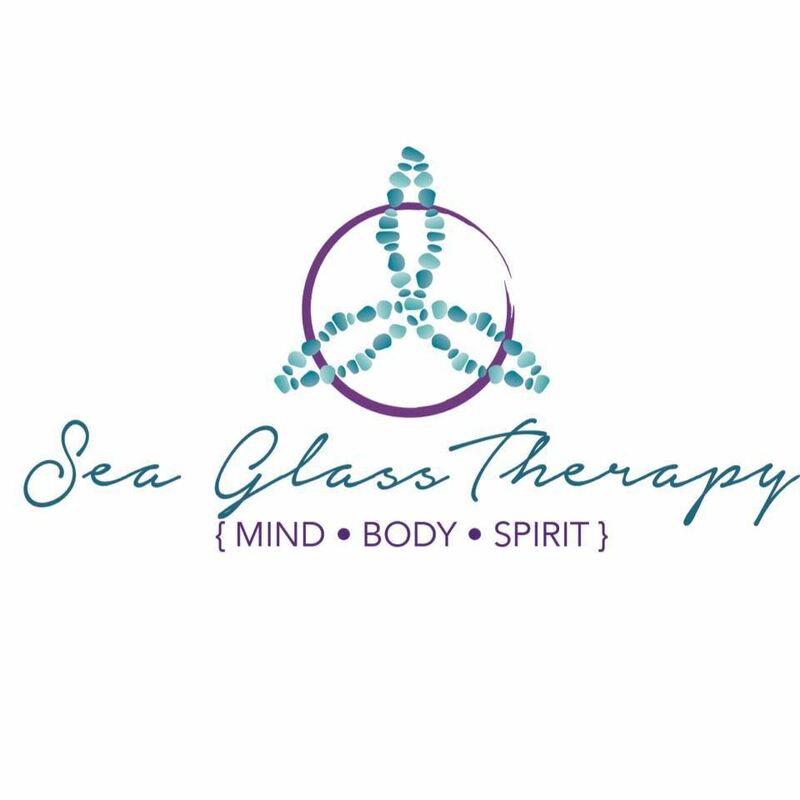 We will be offering 20% off gift certificates for all of our services and sea glass jewelry. 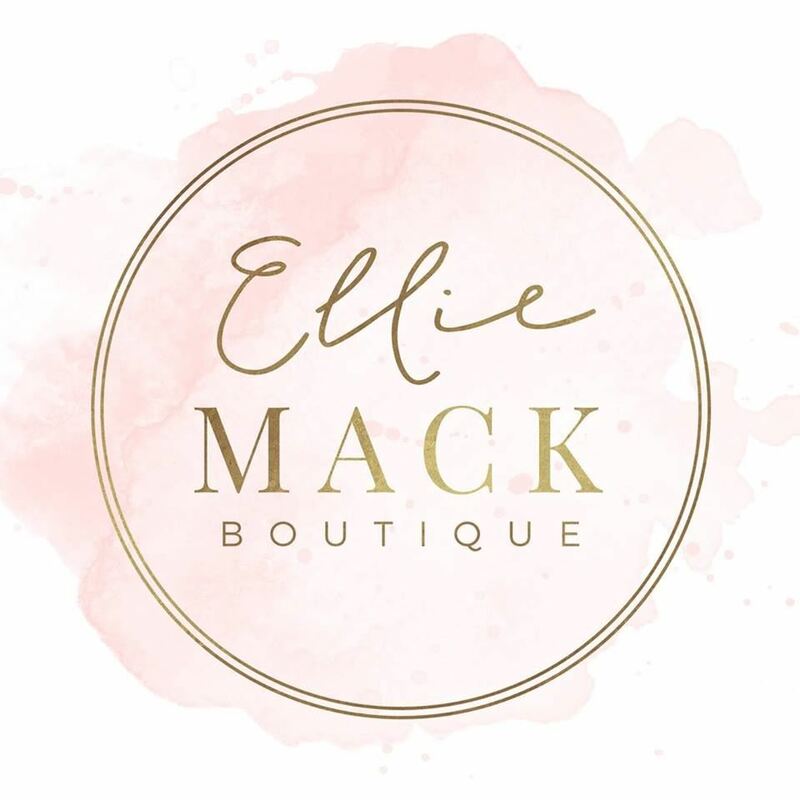 Free roller bottles of essential oil blends with purchases over a certain amount. 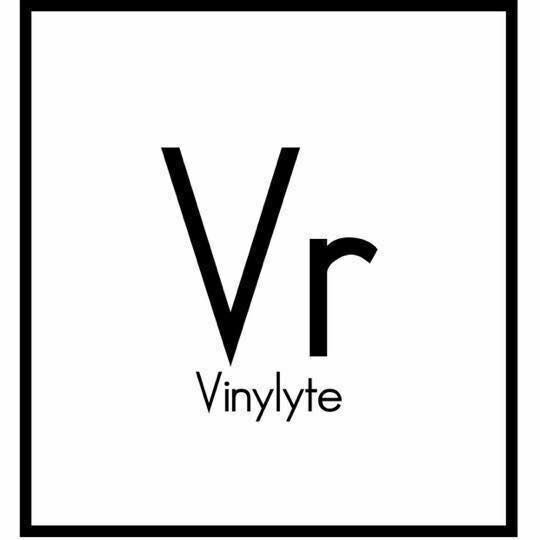 Vinylyte Records Friday: Record Store Day Black Friday 8am-8pm! 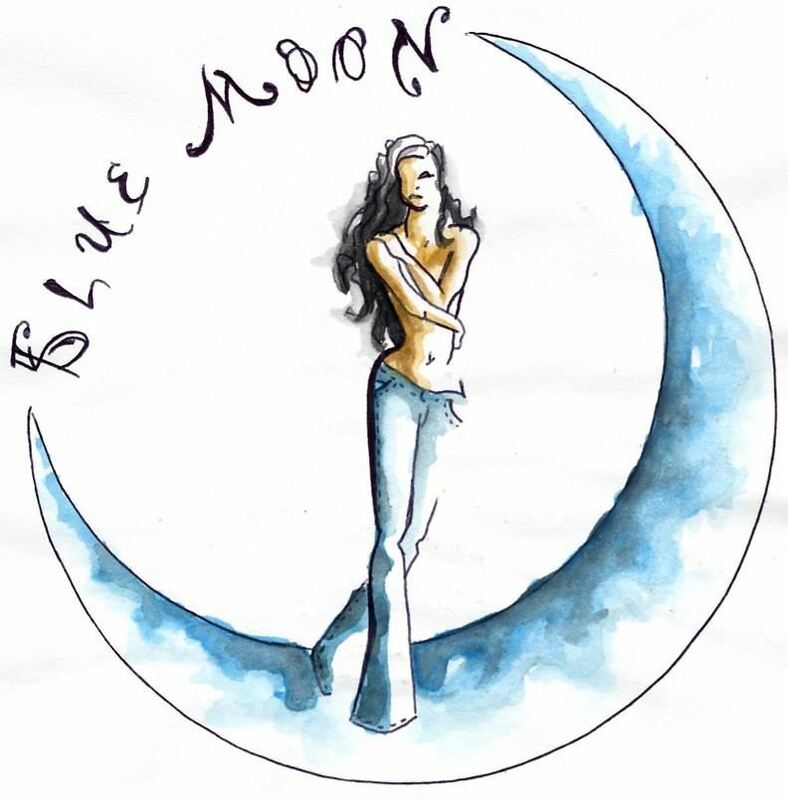 Limited edition vinyl, special releases, only to brick and mortar record stores. 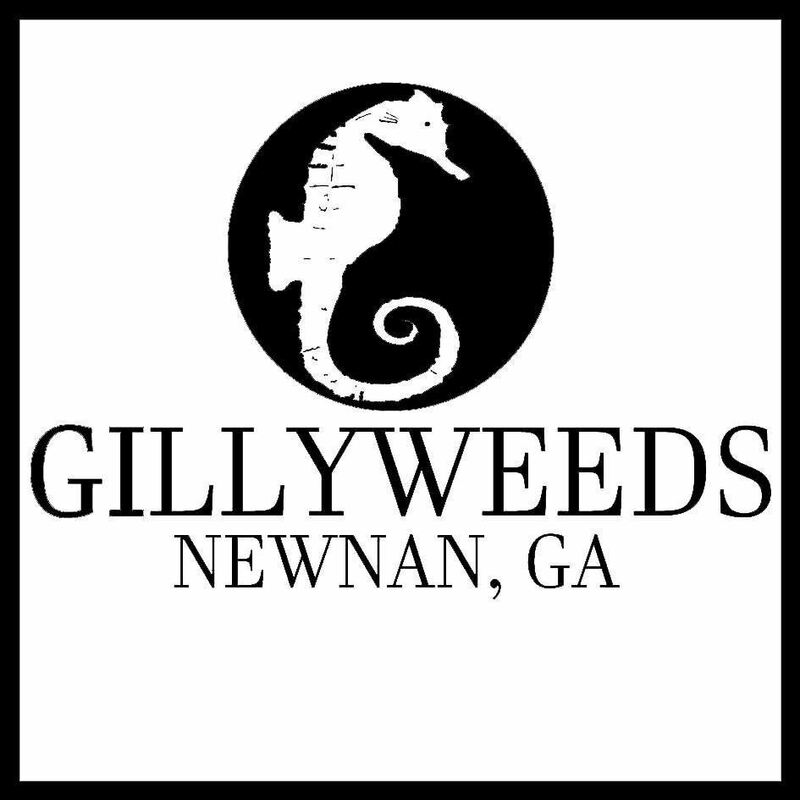 Plus, 10% off used vinyl, giveaways, and other specials.